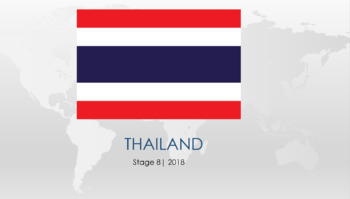 Full Term study on Thailand if you are doing about a lesson or two a week. 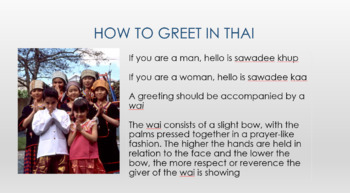 I developed this for my Stage 8 class as we are doing Thailand for the International Food Fair. 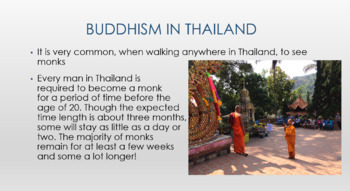 I lived in Thailand for 2 years so most of the photos are mine and topics are based on my own experiences. You can make it run longer or short depending on the ability of the class, how often you have Humanities and how much enrichment you add. For example, when we studied Muay Thai, we did a short Muay Thai class for fun. Feel free to email me at shellyschutte20@gmail.com if you want anymore information.